With the option for either single, dual or four block instruments throughput and scale are never a concern. The Alpha Cycler 1, 2 and 4 run an HD Quad Core Android tablet interface with features aimed to enhance the user experience and build quality to become the workhorse of any lab. 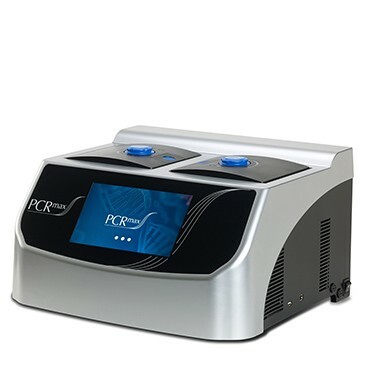 The single block Alpha Cycler 1 (AC-1) is a compact and feature driven entry level PCR machine with ease of use and performance at its core. 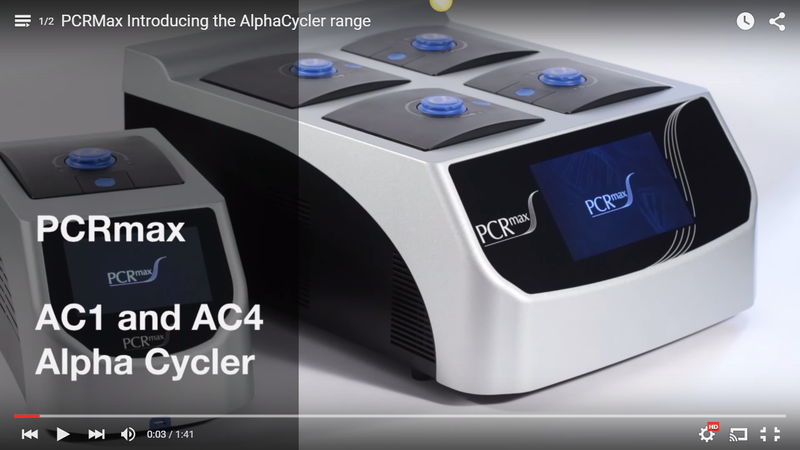 The Alpha Cycler 2 (AC-2) dual block system allows multiuser labs without the throughput or demand for a four block system access to multi-block flexibility or labs outgrowing their single block system to ramp up their PCRs. 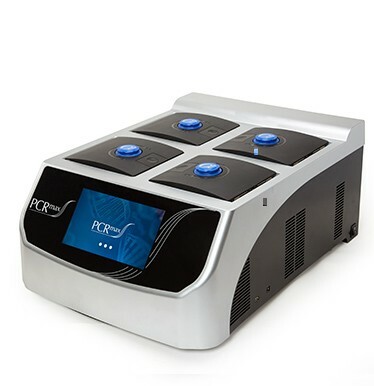 The Alpha Cycler 4 (AC-4) is the only true fully independently controllable multi-block thermal cycler available today. 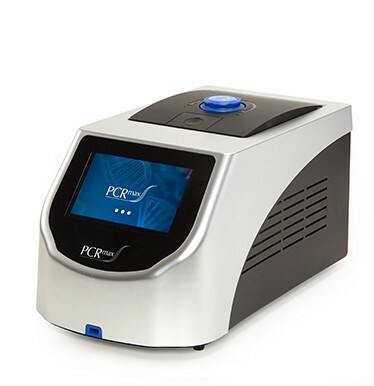 PCRmax developed this system not only with the high throughput market in mind but also for standard throughput and multiple user environments who are space conscious and have requirements for multiple users and block formats..